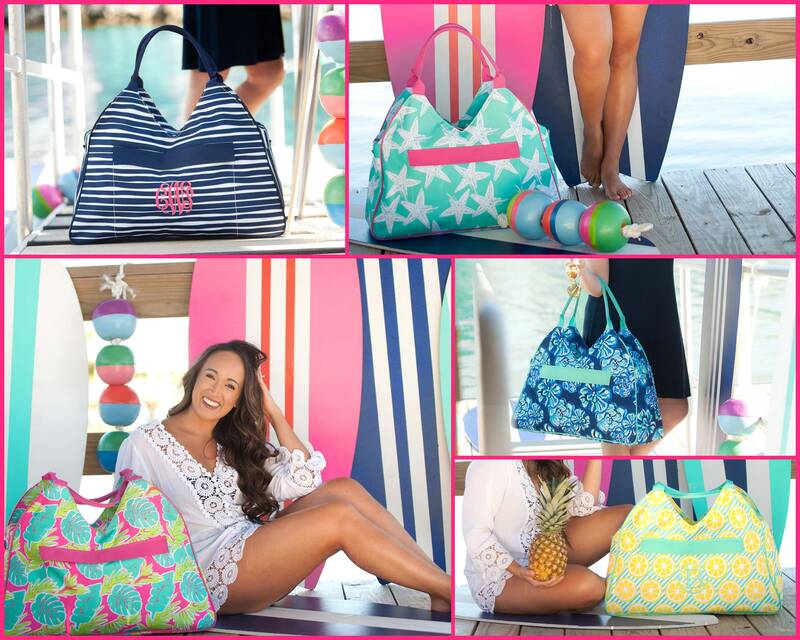 This bag is perfect for your time at the beach this summer! 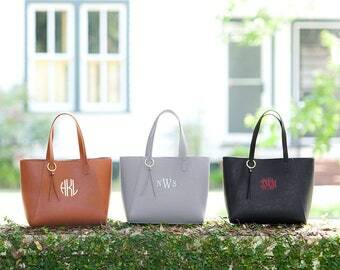 You will love this large monogrammed Tote. 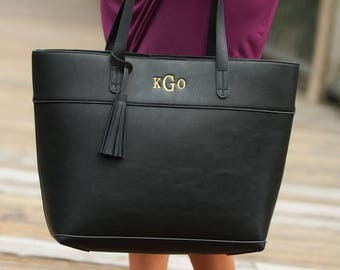 that carries everything! 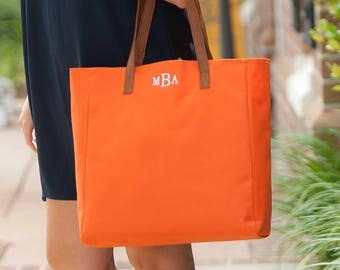 The Personalized Tote is the perfect size to fit all your beach necessities. 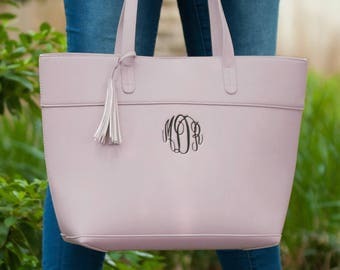 We offer names or monograms to personalize these cute bags. These are perfect for any occasion and come in 5 different patterns. 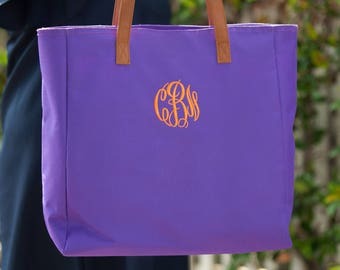 Also, these make great gifts for a birthday, Mother's Day, or any other occasion. 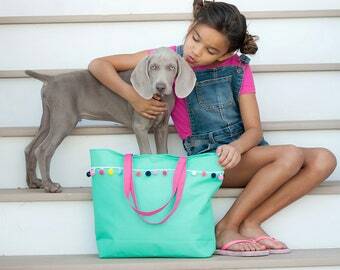 Easy to clean and an inside zip pocket makes them perfect for everyday use.